# 10: You’re going to sweat. 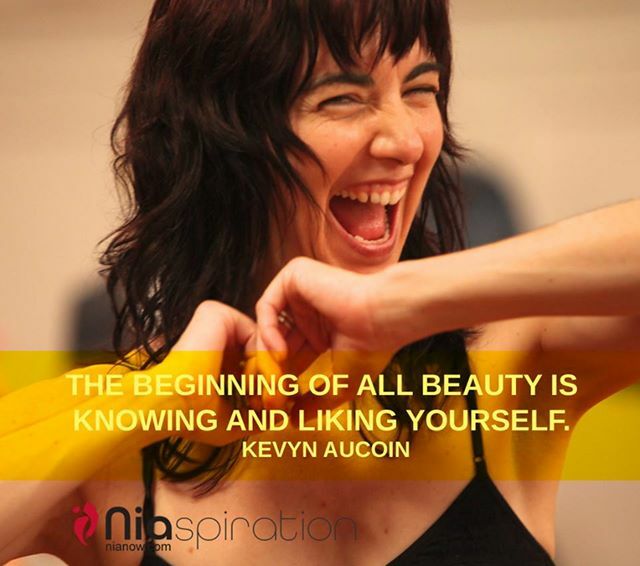 Nia offers the ultimate pathway to fitness based on the pleasure principle: if it feels good, keep doing it! Who couldn’t use more pleasure in life? I grew up a star athlete. I crashed and burned as a collegiate athlete. After 2 major surgeries, it was through Nia that I reclaimed my health, my athleticism, power, grace and to living my life in that state of awareness called the Zone. # 9: Your whole body gets conditioned. Nia utilizes 200/700 movement potential: moving your 200+ bones and 700+ muscles as they were designed up, down, and spiraling all around, opening and closing your joints targeting your base, core and upper extremities. Like yoga, it utilizes total body integration. Nia combined with yoga has done more for my flexibility and balance than yoga alone. I frequently team teach Nia with my brother-in-law, Fred Bass. We have a fun dynamic, love taking ½ a class from each other and have really grown as teachers from the experience. Teaching with a man has drawn other men into Nia. I asked Fred to share a bit from the male perspective on Nia. Read on, and thanks, Fred! Rather than tell you about Nia, or what Nia is, let me tell you in this space, my life….with Nia. Nia is barefoot workout for body, mind and soul. A cardio-dance fitness class that blends energizing, soul-stirring music with choreography that is easy to follow and designed to address the whole body. Moves are infused with the power and precision of the martial arts; expression and fun of the dance arts; and with mindfulness of healing arts. 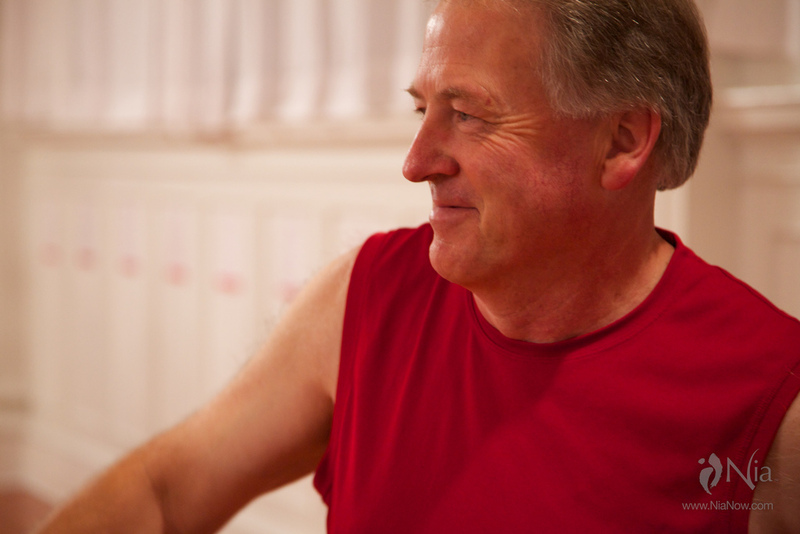 Nia is the original, non-impact approach to fitness that is easily adapted for each person. 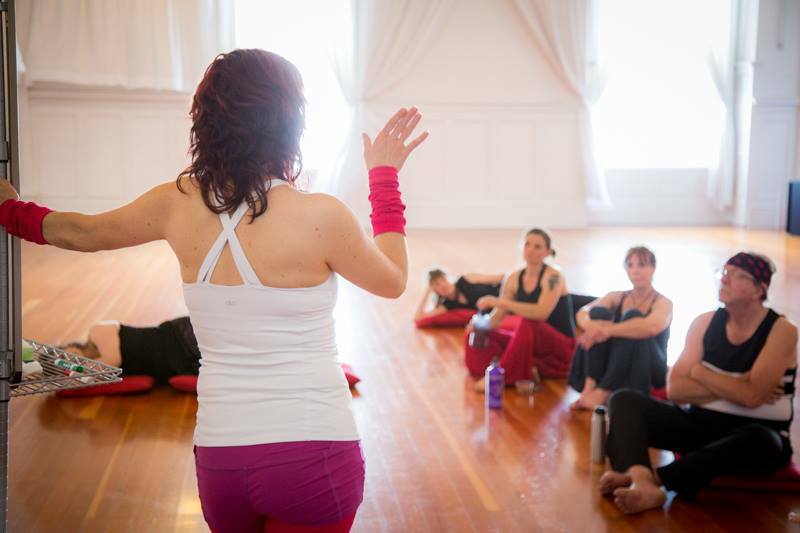 More than a workout, Nia’s holistic approach to health is designed to address the body, mind, emotions and spirit. What are the Nia 5 STAGES? 5 STAGES in London + Linz!